4 Lots Together ON Knox Drive0.25 acre each lot located next to each other. Total 1 acre lot close to lake parcel in Willcox, Arizona with amazing mountain views sits with road frontage and just 0.7 miles away from Lake Cochise. We do have the lot next to this one if you want a bigger double lot you can buy both. It's in Southern Arizona and just an hour east of Tucson, Arizona. This is lot is on Knox Drive near the Twin Lakes Subdivision Wilcox, Arizona. 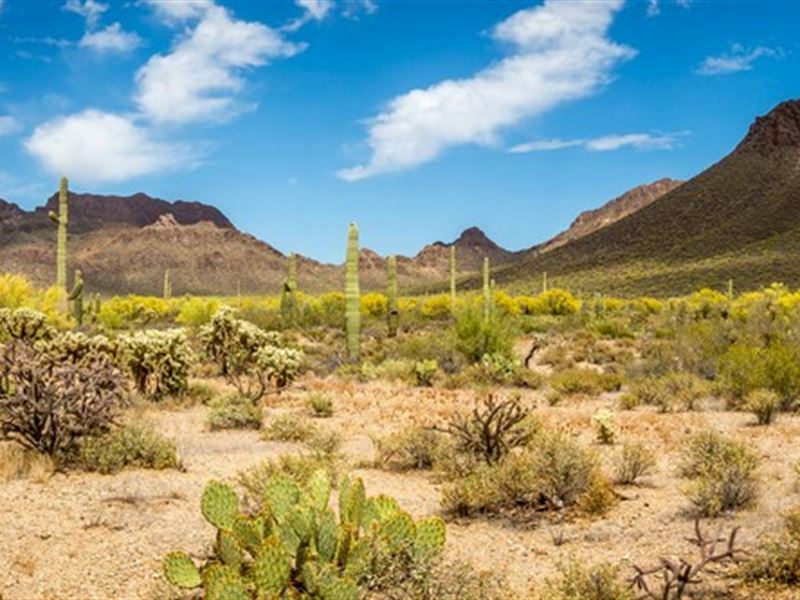 This land is located about 1.7 mile from Historic Downtown Willcox, Arizona right off of Interstate 10 and about an hour drive from Tucson, Arizona. This lot located in the undeveloped area at this time but the road to the Twin Lakes Country Club is already paved. The lot is close walking distance to the Twin Lakes Club House/ Golf Course and also close to Cochise Lake. This is a great chance to get in on the ground floor. Nearby schools include Willcox High School, Willcox Elementary School and Joanne Todd Christian School. Nearby cities 64 miles to Tucson, AZ, 138 miles to Chandler, AZ, 142 miles to Mesa, AZ, 149 miles to Scottsdale, AZ, 155 miles to Phoenix, AZ, 164 miles to Glendale, AZ. Size 1 acre Legal Description Cochise Recreation Area 2 Lot 251-252, 255-256 Utilities Please contact County Property Appraiser's office. Phone number Taxes approx. Buyer will be responsible for current year's tax and all future taxes. Tax is subject to change. Call tax office to recheck GPS Coordinates presented here are based upon the best date we have accumulated, but are not exact. The information is for the purpose of locating your property only. Prior to building a fence or any structure on your land, you should contact a Arizona licensed surveyor to mark the exact corners of your property. We did not see the property. Please do your due diligence.